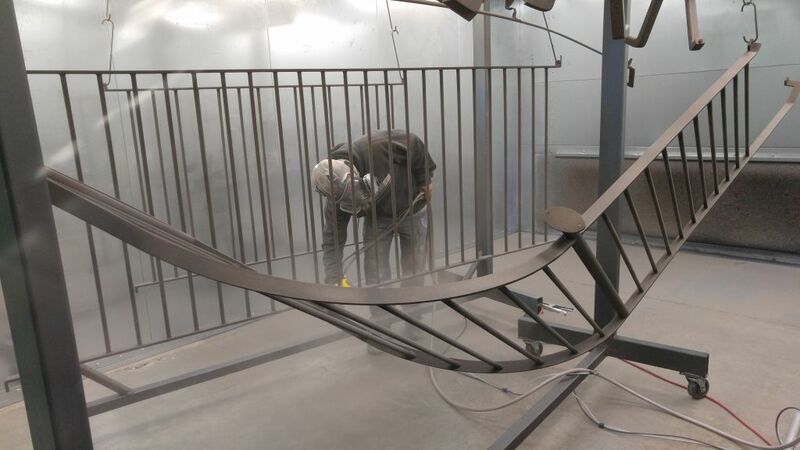 We can powder coat almost anything metallic. Powder coating is a great way to ad a colorful and durable finish or texture to your items. 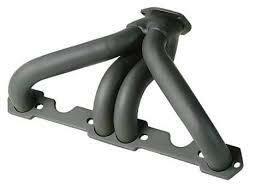 There is so many possibilities for the use of powder coating. Give us a call and let’s discuss your powder coating needs. High temperature ceramic coatings are a great way to ad color to items that will see extreme temperatures. We use Cerakote ceramic based finishes. The unique formulation used for Cerakote ceramic coating enhances a number of physical performance properties including abrasion/wear resistance, corrosion resistance, chemical resistance, impact strength, and hardness. We can do media blasting and striping. 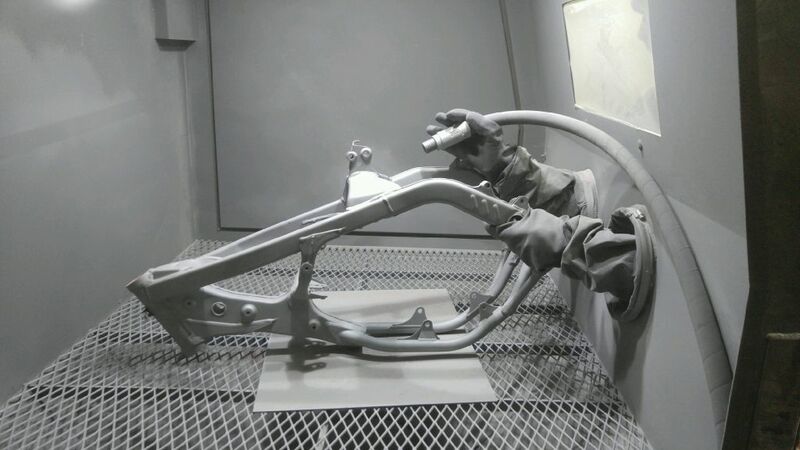 It’s a great way to remove paint, powder coating, rust and other surface finishes. Give us a call and see if we can help you remove that stubborn paint and prepare your item for the next step.